Just beyond St Kilda, you’ll find the beachside suburb of Elwood which has an impressive concentration of restaurants, most of which lie in Elwood Village with others scattered around town. 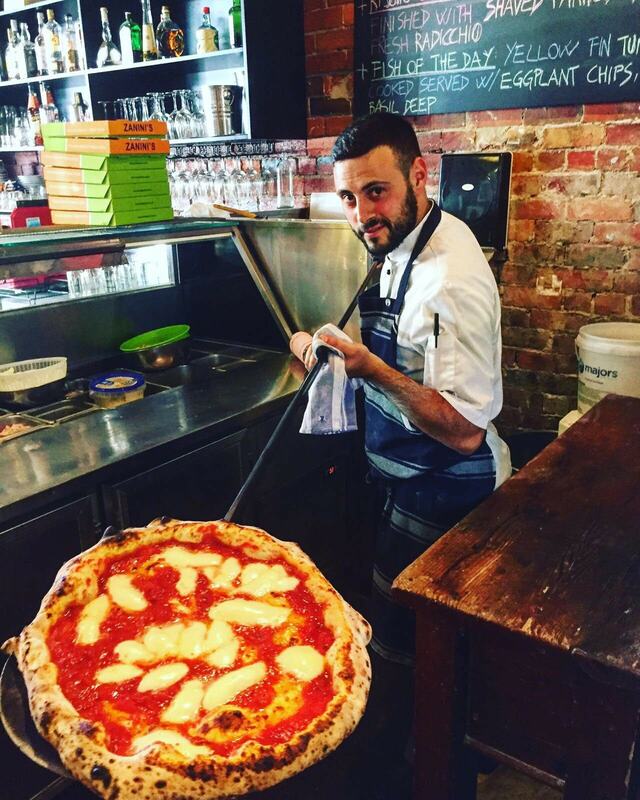 In Elwood, you can take a trip to Italy at Zanini Pizzeria, get a taste of Vietnam at the award-winning Dandelion, visit Turkey at Lezzet, Korea at Quinni or enjoy modern Australian cuisine at Sails on the Bay. Wherever you choose, your palette is in for a treat. Since 2002, Zanini Pizzeria has been serving Italian food so authentic that each mouthful brings you one step closer to la vita bella. Located in Elwood village, the restaurant is an intimate and homely place where the staff welcomes diners like extended family. The menu features an extensive range of wood-fire pizzas, with gluten-free bases available on request, as well as home-made pasta, risotto and a tempting range of desserts. 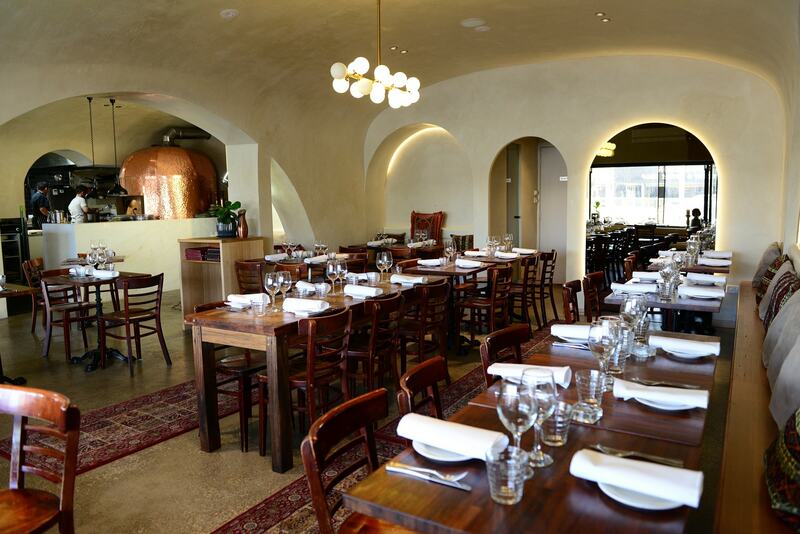 Zanini Pizzeria also holds a $12 pizza night on Tuesdays and can accommodate functions of up to 60 people. Showcasing an elevated standard of hawker style Vietnamese food is Geoff and Jane Lindsay’s award-winning Dandelion. Geoff’s menu emphasizes the diversity of Vietnamese cuisine balancing raw and cooked, hot and cold, and sweet and sour flavours — even within the dessert menu. Highlights include the Pho, Caramelised Pork Hock and the Green Rice Fried Tiger Prawns. Dandelion also offers a Full Moon Chilli Crab Dinner on selected dates throughout the year. Poised on the sand, Sails on the Bay is a modern Australian restaurant known for its exceptional service and attention to detail. The waterfront venue includes a restaurant, private dining room with seating for up to 40 guests, a relaxed beach cafe terrace and an event room ideal for weddings and functions of up to 130 guests for seating, 300 guests for cocktail. The seasonally inspired menu features refined meals such as Gnocchi Parisienne, Roasted Duck Breast and excellent seafood selection. A restaurant of dual identity Lezzet is a marriage between Modern Australian cuisine and traditional Turkish flavours. Established by owner and chef Kem Barut, Lezzet offers a selection of Turkish meze and wood fire pizzas as well as three, four, and five-course Sofra banquet menus. There is also a function room with capacity for up to 200 guests (cocktail) and the option of indoor or al fresco dining. Before you leave, be sure to order a drink off the Ottoman cocktail list for a truly exotic experience. A derivative of the Korean word “KKINNI” Quinni means to have a “good quality meal,” and the family-owned business delivers on exactly that. 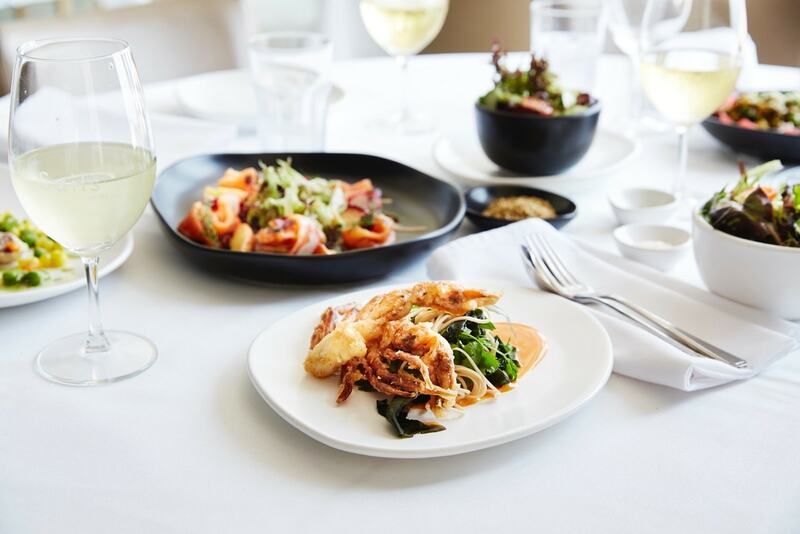 Located in the heart of Elwood Village, Quinni is a casual restaurant brimming with atmosphere and chatter, most of which surrounds the delicious menu. From Deep-Fried Breaded Kimchi and Tofu Croquette to Pan-Fried Beef Bulgogi and Eco-Friendly Bibimbab, the menu is fresh, colourful and has plenty of healthy options.